There was a lot to like in the first generation Toyota GT86, which was originally called the Scion FR-S. It is a small, affordable, and RWD sports car in a sea of FWD offerings. The car had its share of issues though, most notably the lack of power. As good as the car is, what could it be with an extra 50hp? 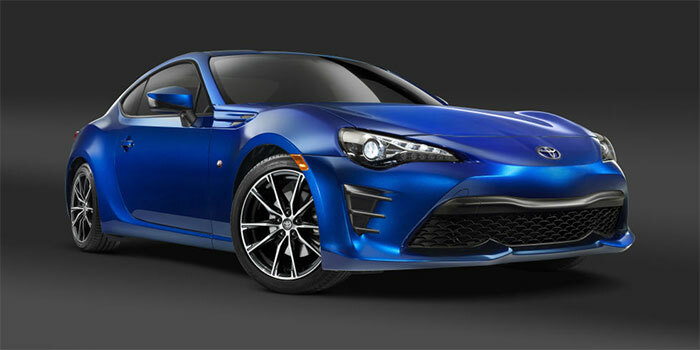 Toyota has confirmed that there will be a second generation GT86. Specifically Karl Schlicht, Toyota Europe head, has said that the GT86 will carry on. This is great news because the GT86 is easily the only exciting car in the Toyota line. One mystery is if the next gen car will use the Subaru engine. Whatever engine it uses, I hope it keeps the handling and gets at least 250hp, what a blast that would make the car.